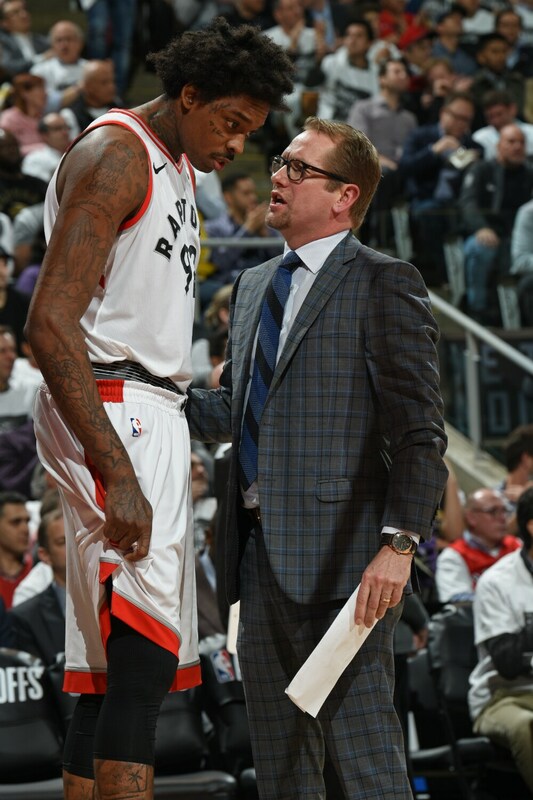 After six seasons as an NBA G League head coach and five as a Raptors assistant, Nick Nurse has been promoted to Raptors head coach. 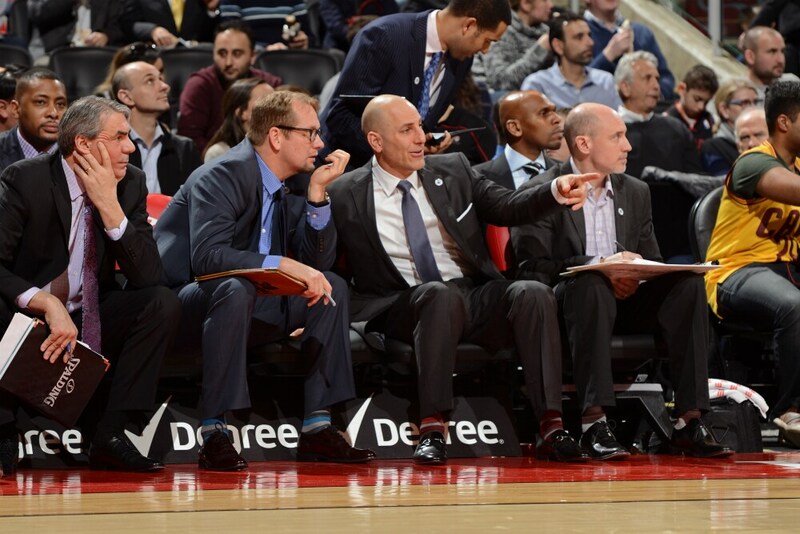 Nurse becomes the sixth former NBA G League coach to take an NBA head coaching position, joining active head coaches Dave Joerger (Kings), Quin Snyder (Jazz) and Luke Walton (Lakers). He ranks second all-time in NBA G League head coaching wins with 183 and is the only coach to capture NBA G League titles with two different teams. 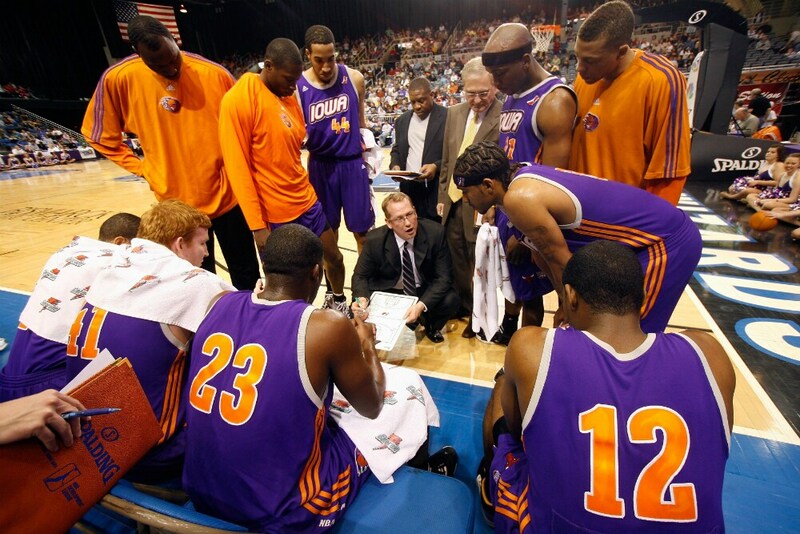 On March 27, 2007, Nurse got his first head coaching job. The Iowa Energy were a new franchise and Nurse was the team's first head coach. 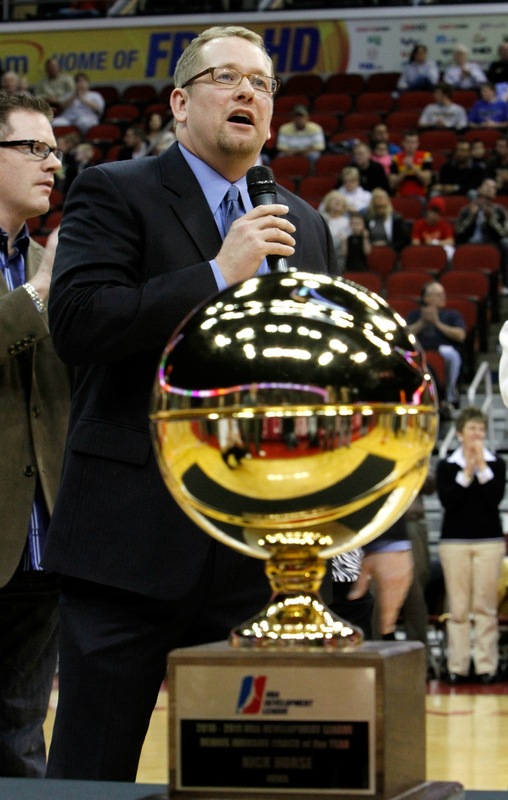 Nurse earned the Dennis Johnson Coach of the Year award on on April 18, 2011 in Des Moines, Iowa for his efforts with the Iowa Energy. In four seasons coaching the Energy, Nurse held a head coaching record of 124-76. Nurse led Iowa to the 2010-11 G League Championship. The Energy finished the season with a 37-13 record. 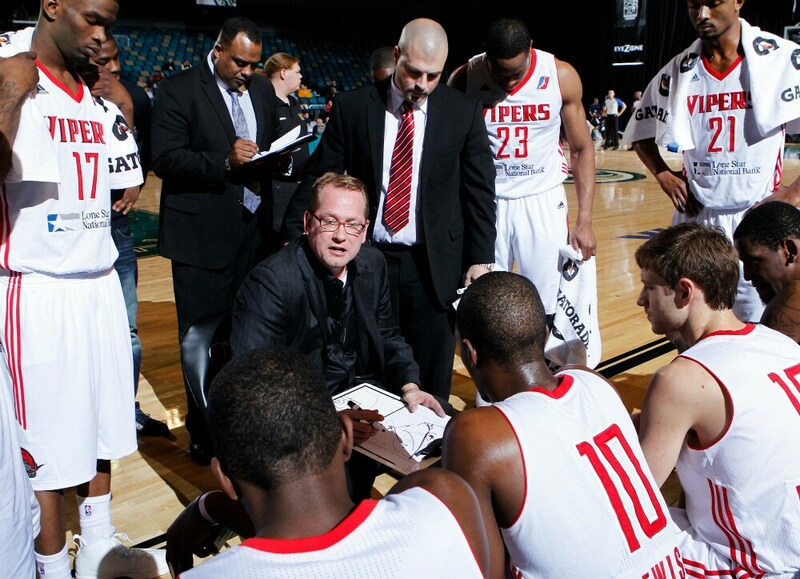 Nurse's second head coaching job came from 2011 to 2013 with the Rio Grande Valley Vipers. During his final season with Rio Grande Valley, Nurse led the Vipers to a 35-15 record and the 2012-13 NBA G League title. He is the only coach to lead two different teams to an NBA G League Championship. 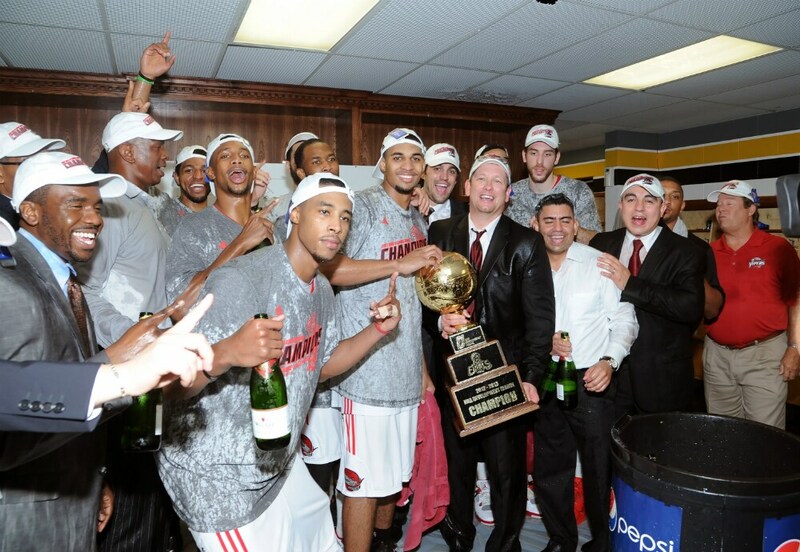 Nurse joined the Raptors in 2013 as an assistant coach. 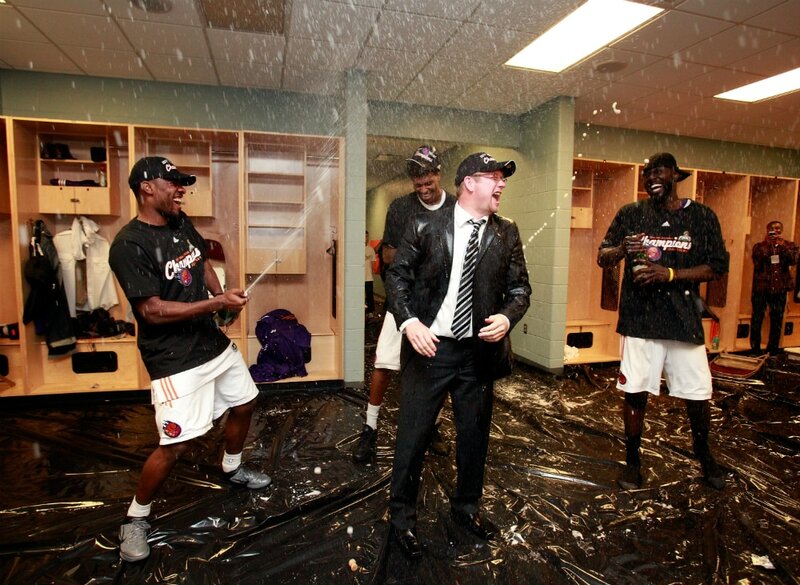 He joined then-head coach Dwane Casey's staff. Nurse was a key offensive assistant during the 2017-18 campaign. He helped the Raptors set franchise records for points per game (111.7) and three-pointers made (968).